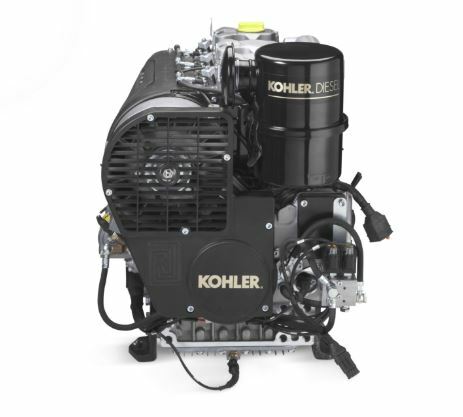 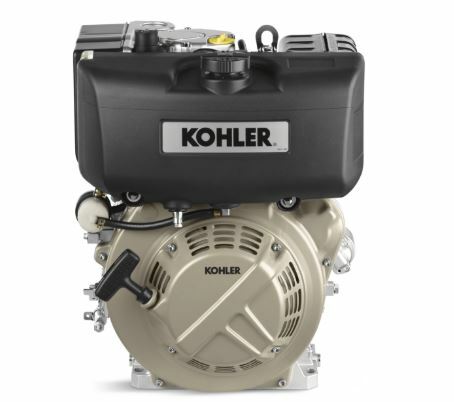 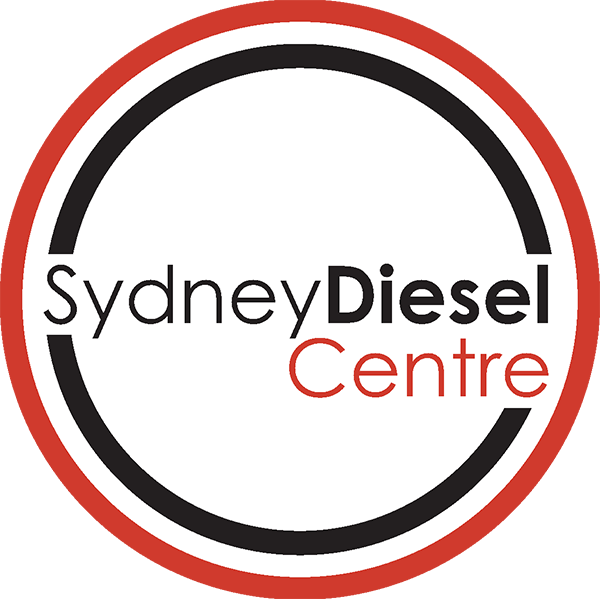 Kohler Diesel Air Cooled KD440 - great price, authorised dealer! 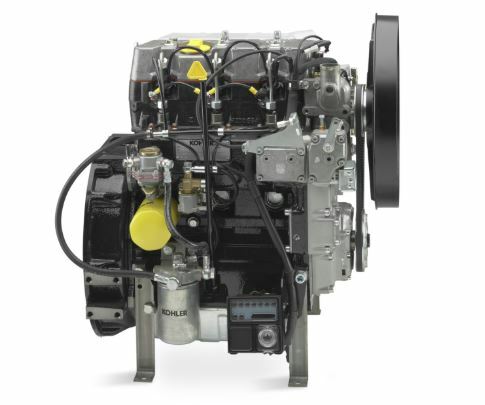 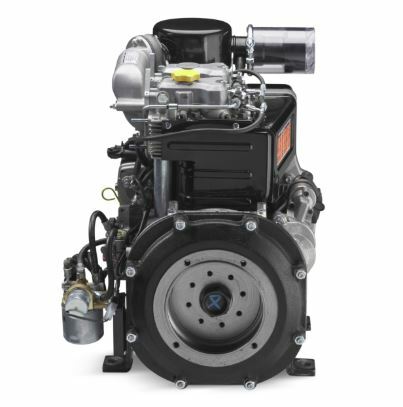 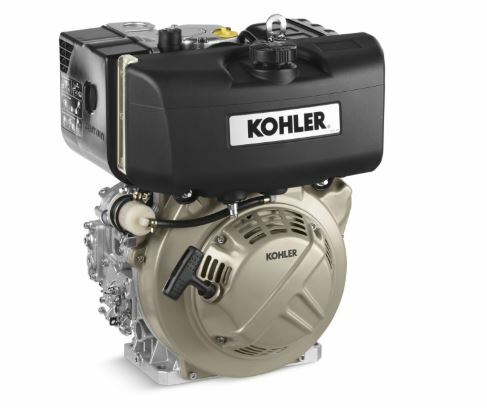 The Kohler Diesel KD440 engine was remade with an impenetrable air filter to increase durability, boost engine performance and lengthen service intervals. 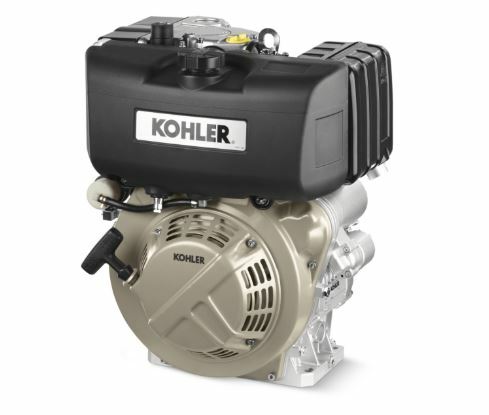 The Kohler Diesel KD 440engines cast iron cylinder liner and top shelf air filter make this an unbeatable durable machine! 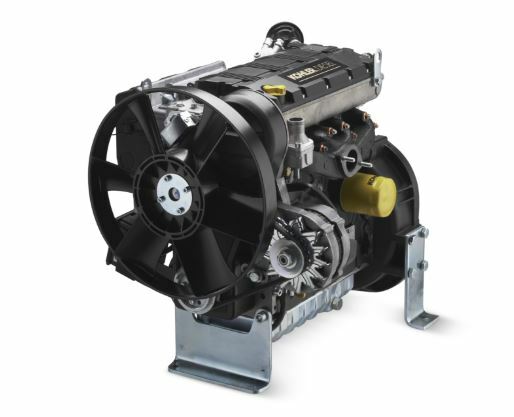 Cast-iron construction ensures durability and lasting performance.